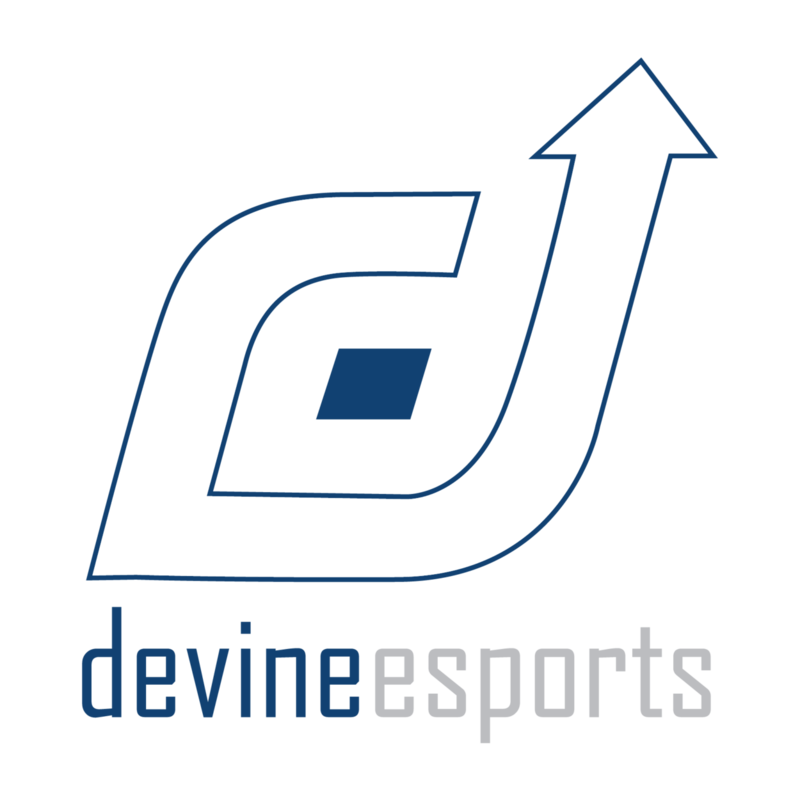 Devine eSports, another fresh-faced organisation to grace the eSports scene has partnered with the well known team WAOW Gaming, recently making their debut for 3rd position at the recent epic.FOURTEEN. WAOW Gaming's roster however has changed significantly since their last LAN and captain DaiWales believes that this team is going to come back harder and stronger than ever. "It feels great being picked up by a sponsor who is looking to invest in the underdeveloped UK eSports industry. We obviously feel privileged to have been approached and look forward to hopefully establishing a prosperous long-term partnership. With the current squad and Devine eSports both being new to the scene, it is our common goal to build a recognisable brand as well as a formidable team." Their new roster for this LAN sees Gator, the infamous Korben Dallas & the UKDota regular Monhay part ways with the team, with Korben Dallas' location assumed to be the Hyperbolic Time Chamber ™, Monhay going back to his friends at No Flameboy and Gator joining the Kundreezy stack "Rich Gang". The fresh faces we'll see here are Pomfis, Shupter & SimSim, all relatively high MMR players so we'll see how well they do at this LAN! I'm entirely sure DaiWales will provide us with some interesting strategies as anyone who followed him at epic.LAN knows! We here at UKDota.net wish them the best of luck and are sure that their performance at i54 will be an impressive one. If you would like to follow them they can be found at their website or here on their twitter.